As part of our activities and in order to provide you with the best services, we collect and process some of your personal data. Grape Hospitality Holding hereby commits to collect and process your personal data with respect for your privacy and in accordance with the General Data Protection Regulation. You will find hereafter the information related to the processing of your personal data and how to exercise your rights. 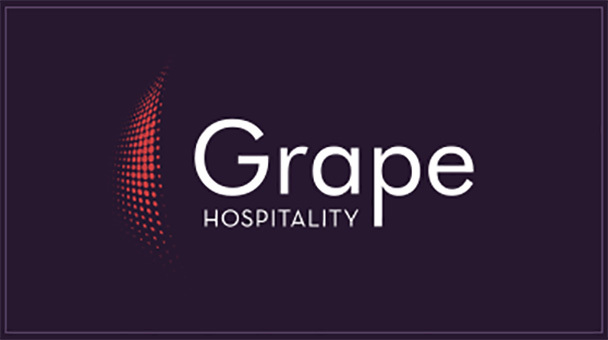 Grape Hospitality Holding, with registered office at 25C Boulevard Royal L-2449 Luxembourg Ville and registered at the Versailles Trade and Company Register under number 815 278 288, is acting as Data controller. Personal data is any information that relates to an identified or identifiable individual, directly or indirectly. As part of our operations, we collect the following information : last name, first name, gender, birth date, nationality, address, phone numbers, email address, credit card number. These information could be communicated to any physical or legal person of our Group. We ensure that the storage period of your personal data is proportionate to the purposes outlined above. Your personal data will not be stored beyond three years following your last interaction with our company. Your privacy is valuable to us and we commit to implement all measures necessary to prevent any unauthorized access, alteration or loss of your personal data. In accordance with the purposes outlined in article 2, your personal data may be transferred outside of France. We have taken the appropriate technical and organisational measures to guarantee the confidentiality of your personal data. This confidentiality policy aims at bringing to your attention all information related to the collection of your personal data including : the identity and contact information of the Data controller and the Data Protection Officer, the purposes and storage period of your personal data, and the existence of the rights hereafter outlined. You have the right to access to your personal data in particular to ensure that they are processed in accordance with the regulation. You have the right to obtain from the Data Controller the rectification of inaccurate personal data and to have incomplete personal data completed. – The data subject opposes to the processing or withdraws his consent. The right to erasure is not absolute, exceptions exist. The restriction of processing consists in the suspension of the personal data processing without however implicating their erasure. – The data subject has objected to processing pending the verification whether the legitimate grounds of the Data controller override those of the data subject. You have the right to object to the processing of your personal data on grounds relating to your particular situation or when your personal data is processed for direct marketing purposes. You have the right to lodge a complaint regarding how your personal data are collected and/or processed with your local data protection authority. You have the right to withdraw your consent at any time. The withdrawal of consent shall not affect the lawfulness of the processing based on consent before withdrawal.